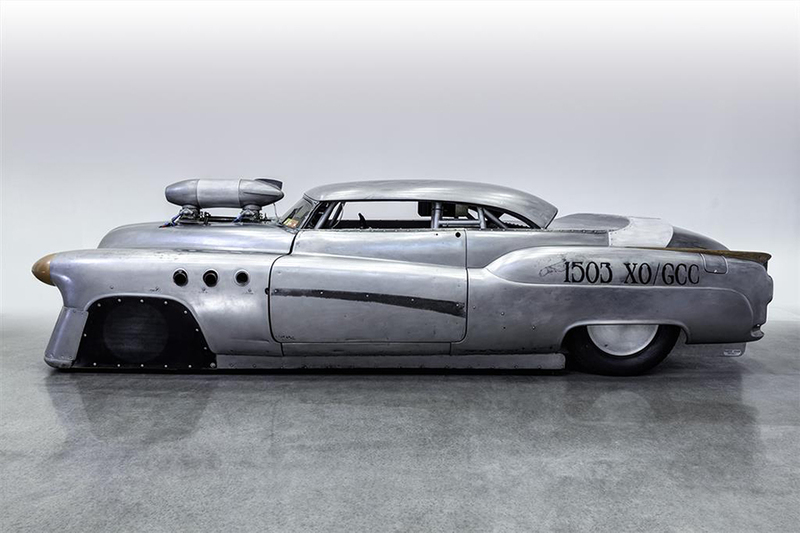 Jeff Brock’s modded 1952 Buick Super Riviera aka Bombshell Betty. 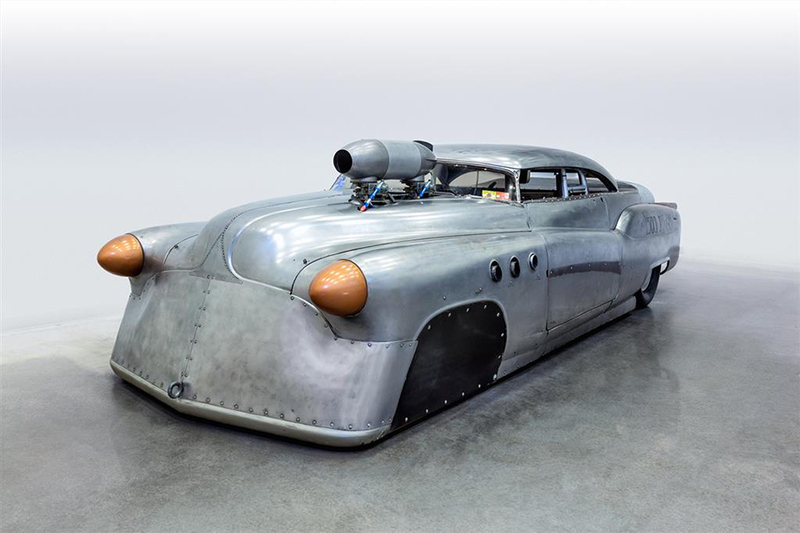 Designed specifically to break land speed records at Bonneville Speedway, it managed to hit over 165mph in 2013 before it was retired. 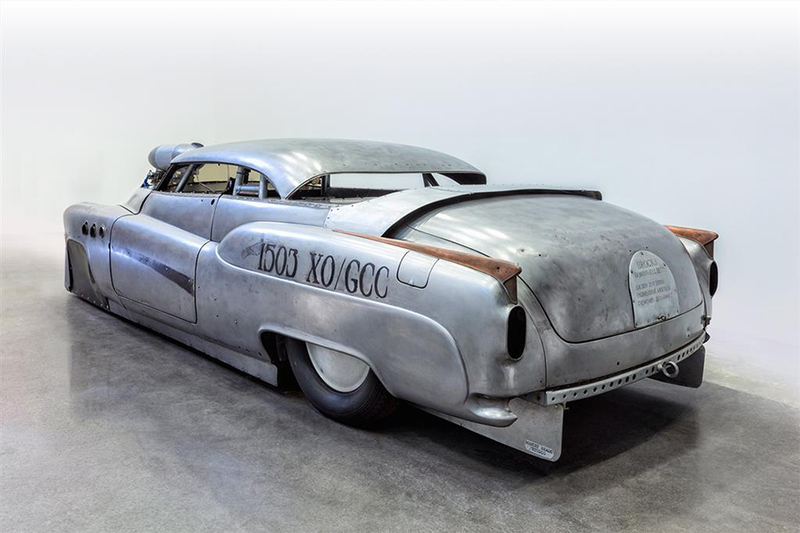 What a car. What a lovely car.